Microsoft Word can be a valuable tool for the Desktop Publisher. For instance, did you know you can create business cards in Word? Or greeting cards, or stationary? Find useful tips, how-to articles and tutorials written by and for desktop publishers. Many basic desktop publishing projects, like flyers, newsletters, and simple brochures can be created in MS Word. But when it comes to working with images in Word, your patience can be tested. This series offers the basics on working with images in Word, starting with a look at the Picture Toolbar. This Microsoft Word tutorial provides the easy step-by-step instructions to make your own resume using Word. Follow these easy step-by-step instructions to download a template and create a professional-looking pamphlet in Microsoft Word. This Microsoft Word tutorial provides the easy step-by-step instructions to create a brochure. If you’re looking to learn quickly and easily how to make a brochure with Microsoft Word, then you’ve landed at the right place. When most people think about making flyers or signs in Microsoft Word they have visions of the poorly designed ones that they saw in primary school, but professional looking signs can be made in Word, and this piece will show you how. In order to make your own labels for personal use or for the purposes of operating a small or home based business, utilizing Microsoft Word is a quick and effective solution. This step-by-step Microsoft Word tutorial will bring about the label maker in you. Make your own receipts to use for tracking business transactions or the garage sale. Microsoft Word makes this task easy by providing templates that cover many different receipt categories so you’re sure to find the one that’s right for you. This step-by-step Microsoft Word tutorial shows you how. The small business owner or freelancer will have to account for the services, time, or products that they provide their customers with to get paid. This Microsoft Word tutorial will show you exactly how to create a customized invoice from the array of template options offered with Word. Purchase orders are integral to certain types of small businesses. If you’re looking for an easy way to create one easily from a template that is already formatted for you to just customize, then this Microsoft Word tutorial will show you exactly how to do so. Follow our simple step-by-step instructions to create a fax cover letter. This is an excellent professional-looking cover sheet to have on hand to send out your faxes with. These instructions pertain to Word 2007 on a Vista operating system. Microsoft Word offers an extremely easy way to make an expense report utilizing one of the templates they offer at Microsoft Office Online. In this brief tutorial I will show you how to download an expense report template and customize it in Word to suit your needs. Microsoft Word meeting minutes templates to keep official track of meetings are available at Microsoft Office Online and are a breeze to customize. I’ll guide you right to these templates and instruct you in how to download and complete this simple desktop publishing project. This article complements the Valentine’s Stationery Paper tutorial. 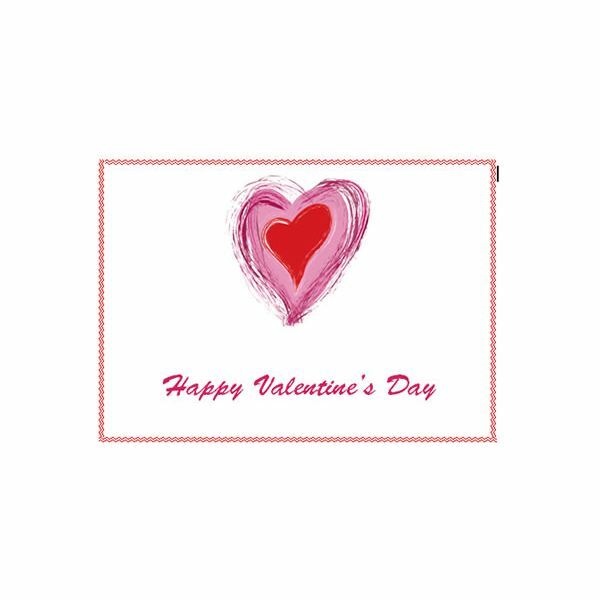 With Microsoft Word and a do-it-yourself attitude you can create envelopes to match the Valentine’s stationery you’ve already made. You can also use these instructions to create stationery and matching envelopes for any occasion. This guide walks you through the basics of creating Valentine’s cards in Microsoft Word. I’ve included an example to show you how to create a basic card. This is a great, money-saving project to do with your kids. Create your own personalized postcards for Christmas. 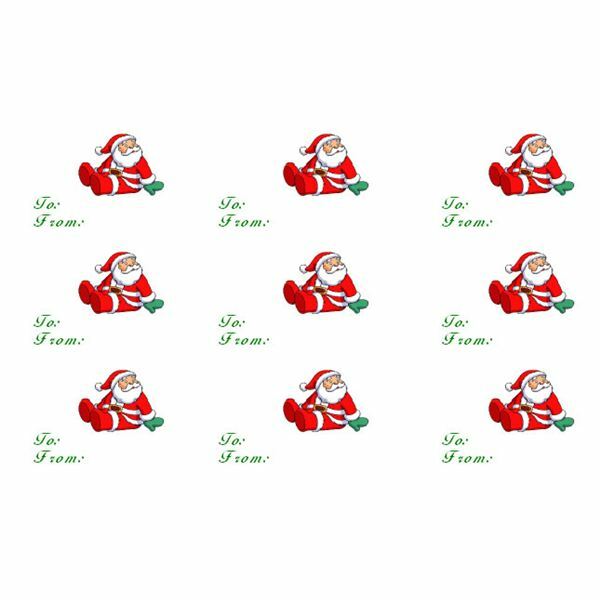 In this tutorial, I will show you how to create Santa Claus and Puppy Dog postcards for Christmas. In part 2 in this tutorial series, I will show you the steps to take to insert your graphic, add your text, and create more Santa Claus and Puppy Dog postcards for Christmas. In this tutorial, I will show you how to create your own personalized Christmas gift tags featuring a Sitting Santa Claus graphic. You can create these tags using Microsoft Word. Do you want to create your own Christmas gift tags? 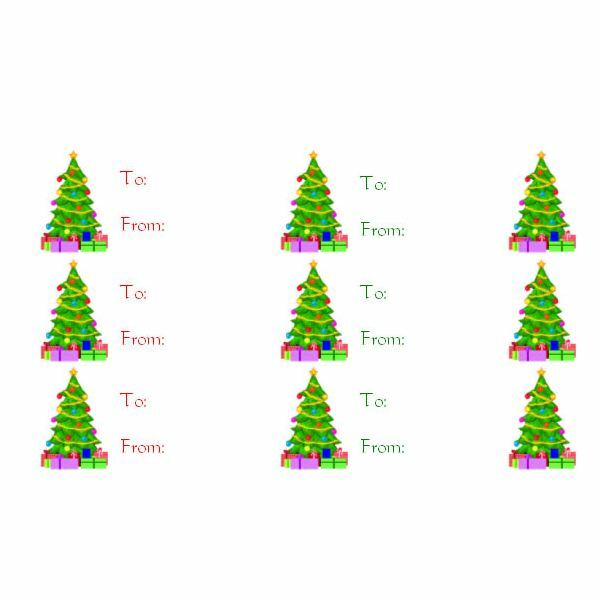 In this tutorial, I will show you how to create Christmas Tree gift tags using Microsoft Word.